Prime Minister inaugurates Ramon Airport and moments before landing speaks with control tower personnel. 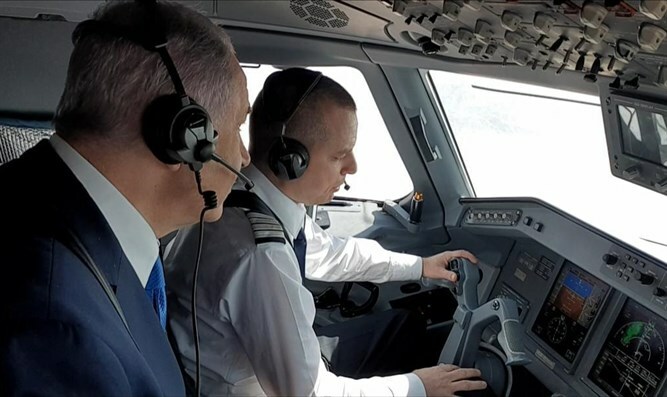 In anticipation of the first flight landing at Ilan and Assaf Ramon Airport in Eilat, Prime Minister Binyamin Netanyahu contacted the control tower in the field. "Ramon, this is Arkia 763. We are very moved to be on the first flight to Ramon Airport. We see you clearly. 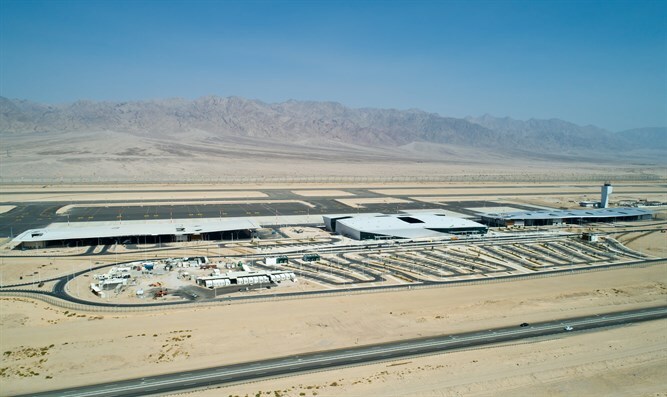 The airport is very important vis-à-vis our national security, the development of the Negev and Eilat, and the development of civil aviation. "This truly is very, very moving. 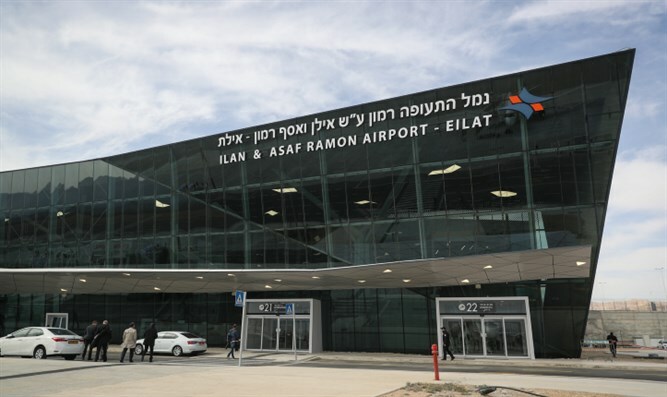 This moment and this airport cause us to remember Ilan, Asaf and Rona Ramon. The Ramon family will be with us here. We are due to land."